This post is gonna be short and sweet because I wanna get into my biscuit stay in my biscuit and read this book until I fall asleep. Reading is the best sleep medicine ever. Seriously, it's the only thing that works for me. Try it if you are a crazy like me and have trouble falling asleep. I need to get to reading because I want to finish my book stat in anticipation of the so-very many other books I want to start on. Amazon Prime is dangerous. D-A-N-G-E-R-O-U-S...sorry I couldn't resist. Anyways, I wanted to share some things with y'all that I've been loving lately. Because sharing is caring I want to convince other people to like the same things I do. First off, I am loving this song right now. I somehow came across it in the vortex that is You Tube last night and have listened to it approximately 50 times since. Speaking of similarities between songs, at 1:19 this One Direction song sounds exactly like Tracy Chapman. I also love this song and am not ashamed to admit it. Kinda odd coming from such little things (ha! no pun intended, truly) since it seems like a song that requires a little more life experience. But I love it nonetheless. So, so sweet. Moving right along, I picked up the Green Supreme juice by Suja from Whole Foods yesterday on a whim and loved it. I feel like most green juices have zero "sweet" ingredients (read: fruit), and that can make them a little tough to enjoy swallow. The combo of kale, lemon, and apple in this juice is so good - green and healthy without tasting like it. I'm not sure if all Whole Foods are offering these juices or if there is anywhere else to purchase them besides online, but if you can find it, try it. 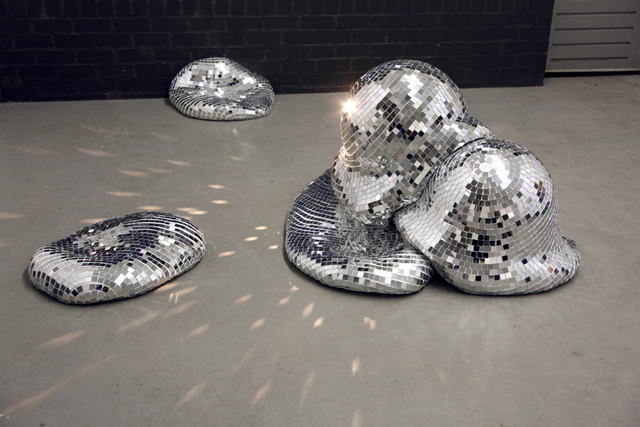 Very random, but I am also loving this super rad "melting disco ball" art installation, which I found via Honestly...WTF. So freakin awesome. I don't know how I would even display these in my apartment, but I wanna! Are they pillows? Miniature dog beds? So many options. 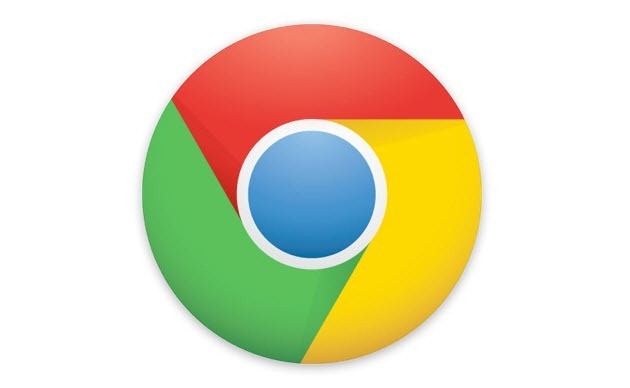 Next up is Google Chrome. I'm sure I am super late to the game on this one, but I don't care. I had to switch over to Chrome for the blog because I was having issues uploading pics through Internet Explorer, and I'm so glad I did. My favorite part is that you can use the URL bar as a search bar and type directly into the URL bar to either go to a specific site or perform a Google search. I dig it. Saves me precious seconds having to lift my exhausted fingers off the keyboard, move them to the mouse, and use said mouse to slide over to the search bar. How inefficient! Days are currently being shaved off my life. And last but not least, I am loving the 26 Random Acts of Kindness movement that is taking place across the country (world?) in honor of the 26 lives lost at Sandy Hook Elementary School in Newton, CT. The movement started with Ann Curry (love her) and has since gone viral. I first learned of the movement when Jen of Peanut Butter Runner posted about it on her blog. She was actually a recipient of one of the 26 acts and has since organized five groups of 26 readers to continue spreading the love. I am the 9th act on Jen's second team and will be sure to keep you guys posted on what I end up doing. While 26 acts can be pretty daunting for one person, maybe you can form a group of people at work, among friends, in your family, etc. to perform the acts together. There are lots of ideas here if you want some inspiration, but really anything goes! What would your random act of kindness be?